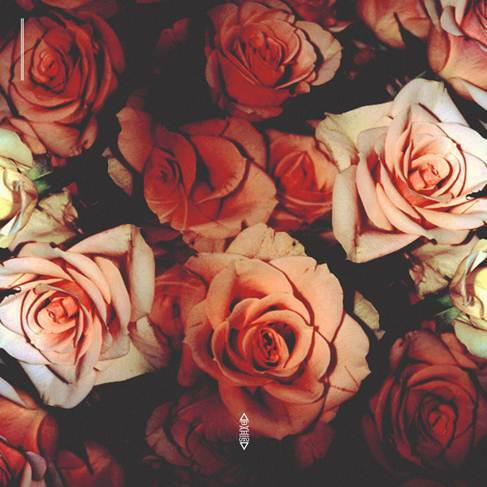 London based group Last Night In Paris have released their brand new EP 'Roses'. The Hip-Hop Soul group has blessed their fans and supporters with this 11-track-EP! With a compilation of Hip-Hop, R&B, and Electronic sounds as well as rapping and singing - enjoy/stream/download Last Night In Paris' new EP 'Roses' below.